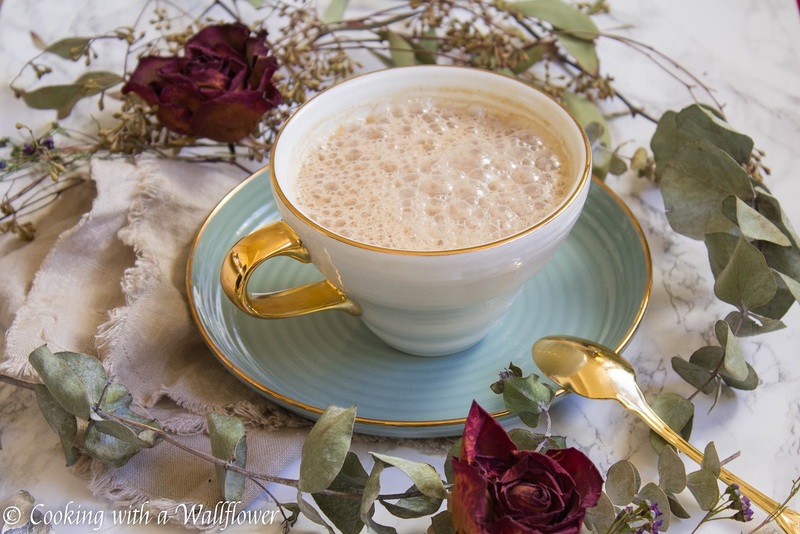 Creamy almond chai latte sweetened with maple syrup. 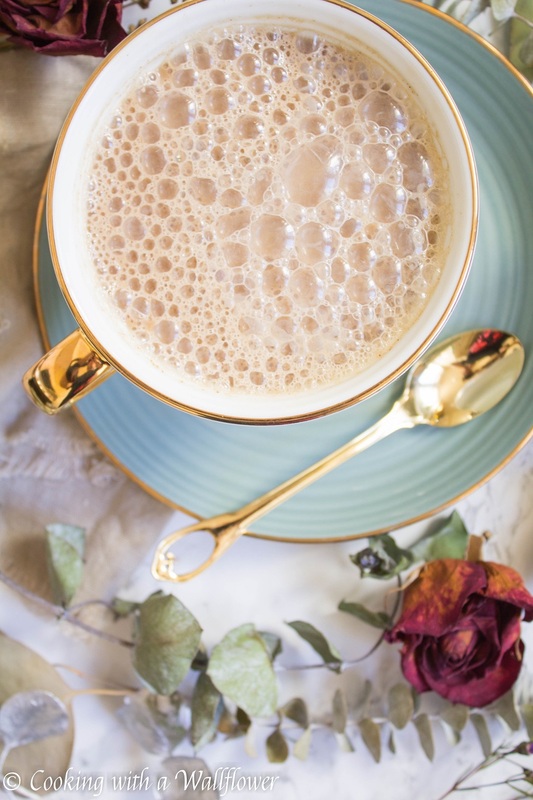 This chai latte is simple to make and the perfect way to keep warm this winter. It snowed in the Bay Area! Seriously, it snowed in wine country. There are photos of snow covering local mountain tops and vineyards. That’s how crazy the weather has been. As much as I complain about how cold it is here lately, I know it’s nowhere as cold as other parts of the country. But for there to be snow in our area, it definitely is colder than we’re used to. I’m a little spoiled by the regulated temperature in San Francisco. Anything above or below that norm, and I’m too cold or too hot. lol. So, since it’s been soooo cold lately, I think we need something to keep us warm. This chai latte is exactly what I need. 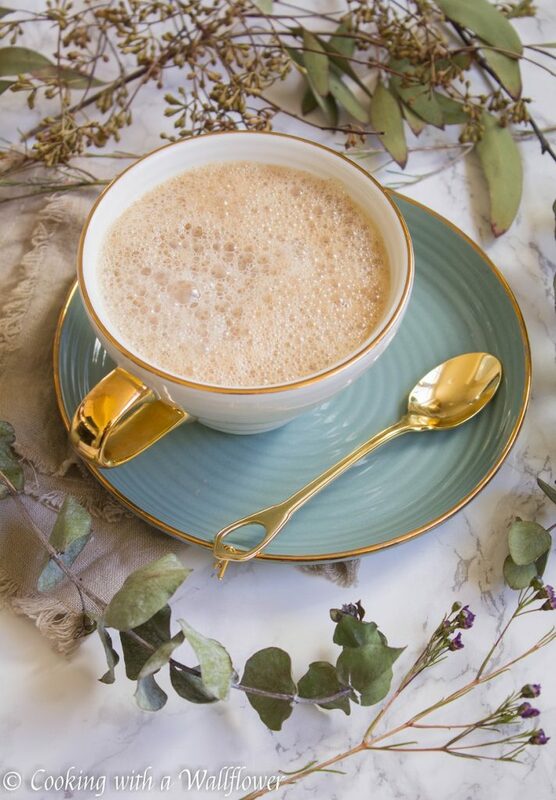 Almond milk to add a little bit of creaminess, a dash of cinnamon to elevate the warm comforting flavor, and a teaspoon of maple syrup to add a touch of sweetness. 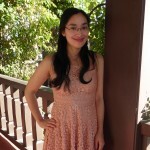 The funny thing is, a few years ago, I really didn’t like chai latte. Maybe because there are too many spices and it just overwhelms me. But over the years, I feel like my tastes have changed a bit. And now I can enjoy a chai latte as long as the spices aren’t overpowering. I could sit at home, wrap myself in a warm blanket, watch a movie, and sip a chai latte all day long. If I could, I would totally go into hibernation all winter long. 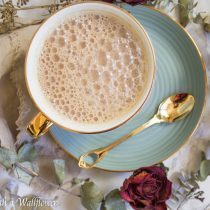 Heat the chai milk tea over low heat. Add ground cinnamon, vanilla extract, and maple syrup. Whisk until foam appears on top. 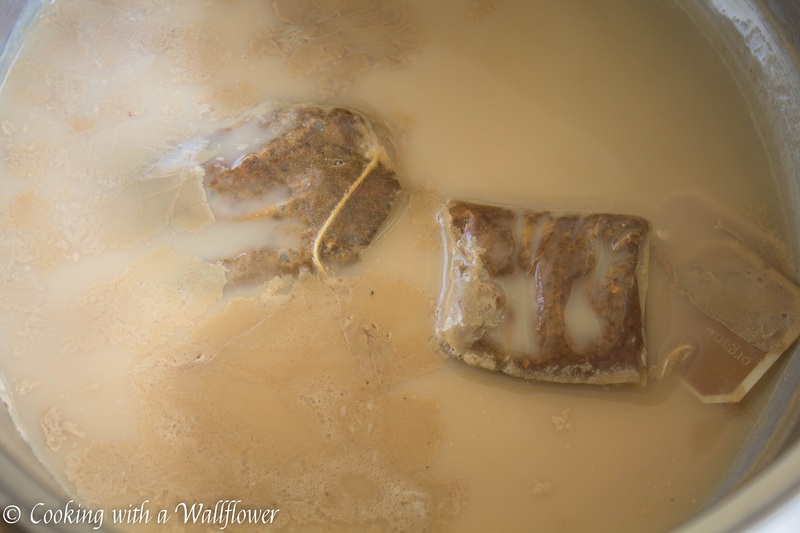 Remove from heat and pour the chai tea latte into a small mug. Serve the chai latte warm. 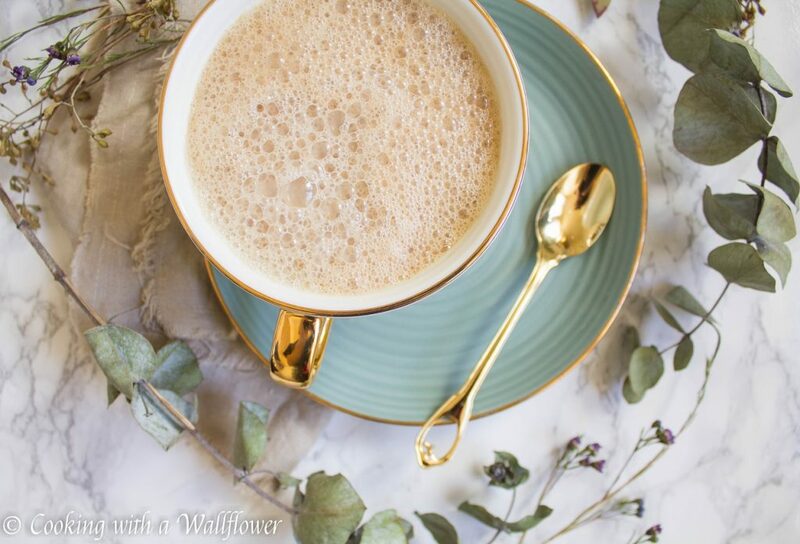 Creamy chai latte sweetened with maple syrup. 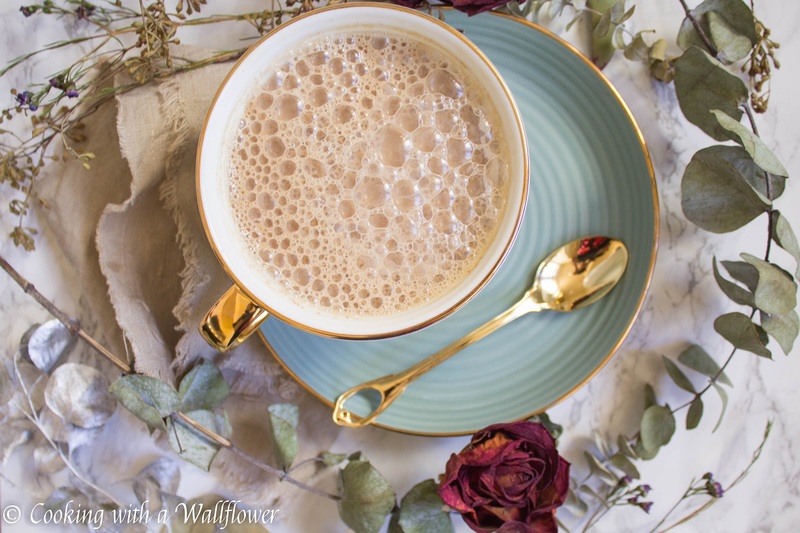 This chai latte is simple to make and the perfect way to keep warm this winter. 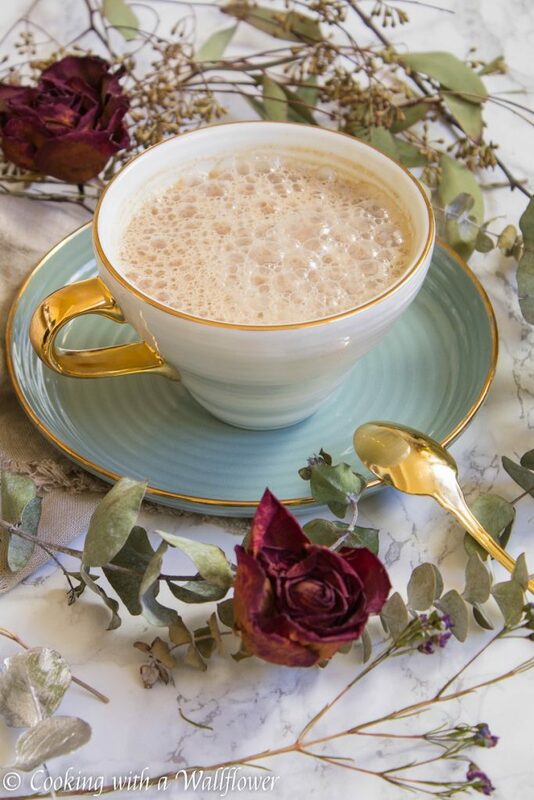 This entry was posted in Beverages, Gluten Free, Healthy, Latte, Quick and Easy, Recipes, Vegan, Winter Cravings and tagged chai latte, gluten free, latte, quick and easy, vegan, winter recipe. There is something about chai that warms you up and make you all comfy.